I picked this up this past week. 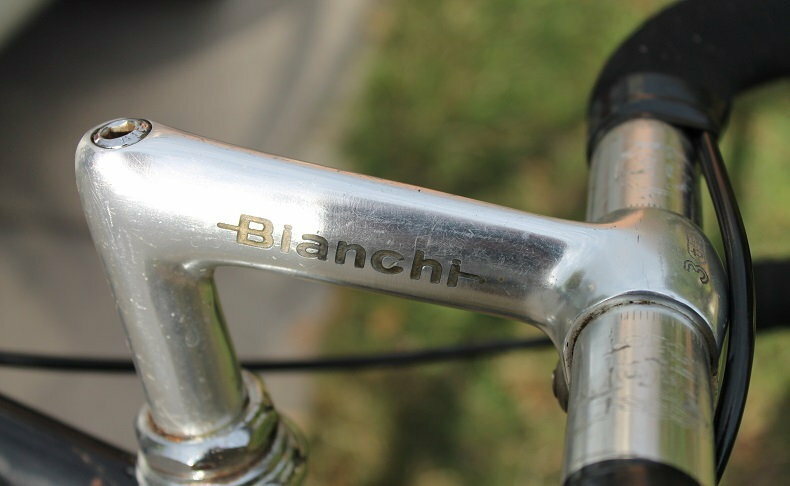 I looked as Bianchi catalogs from 1981. Can't figure it out. 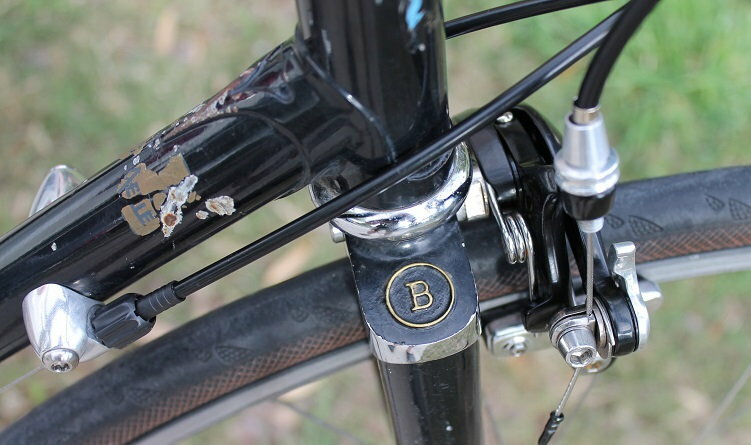 Seems somewhat like this one in the link below but without chrome lugs and different stamp on the seatstays. Obviously the components have all been changed. Late 70s Campione de Mondo? But the decal says made in January 1981. Ahh...thank you so much. I wish it was green. Last edited by Jicafold; 03-19-19 at 08:04 AM. I bought it for $180 which included a nice matching set of LED front and rear lights and a Topeak seatbag with tools in it. 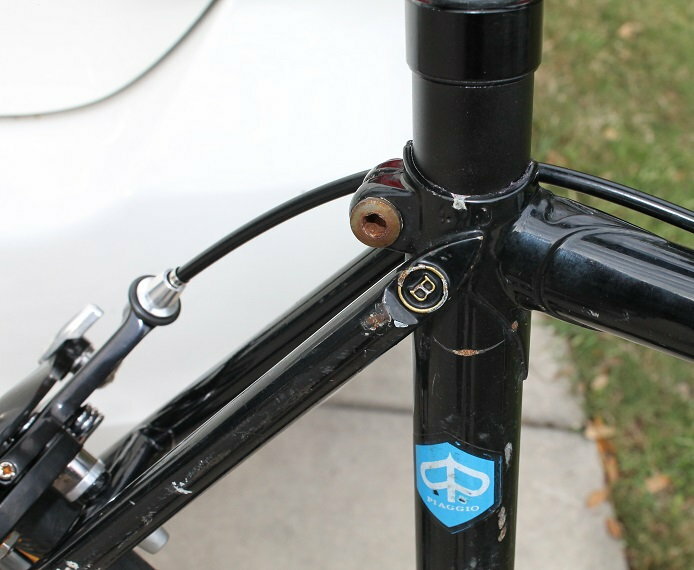 Looks like whats left of an Aelle tubing sticker at the top of the downtube, nice score. 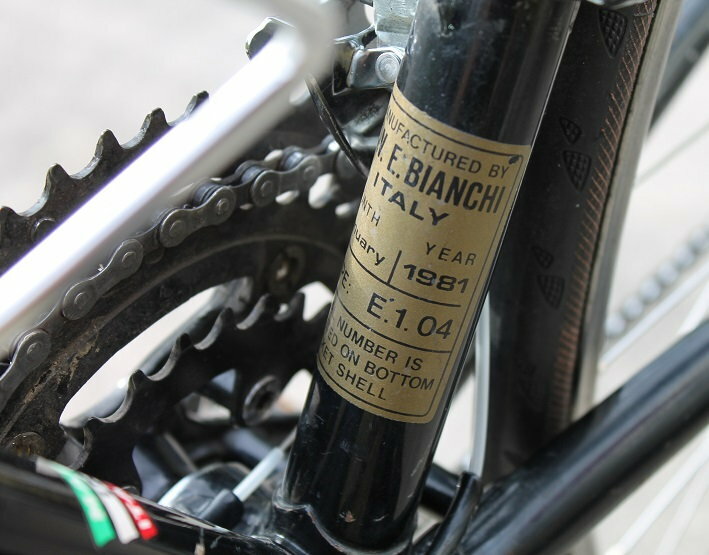 Definitely 1981 manufacture based on the serial number and mid-range based on the Aelle decal remnants and seat lug. Appears to be a European market model. Possibly one of the better Rekord variants. 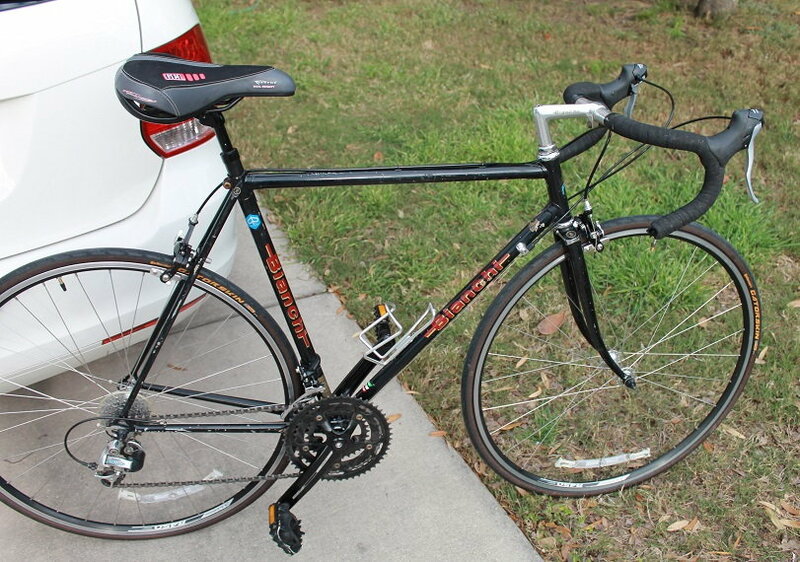 Nothing original beyond the stem and possibly the headset and handlebar. Those black calipers will go POP against the Celest . Thank you T-Mar. Good to know. 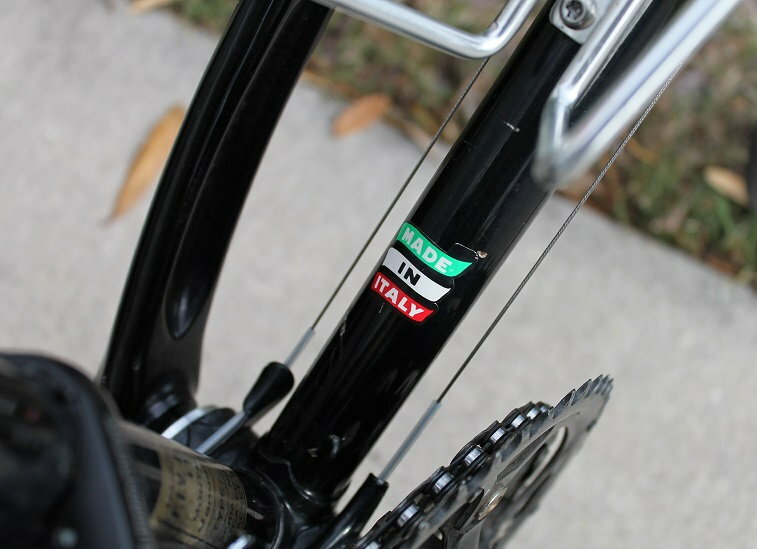 I was considering a repaint, but I didn't want to destroy the mfg date decal on the downtube. Maybe a careful masking and partial repaint / touch-up in black. I have used that Krylon Jade before on a different Bianchi. Turned out wonderful. It doesn't matter that it's satin because you wet sand and clearcoat anyways. + 1 on the clear coat . Once I tried to tape mask a water slide decal , decal came off with the tape . If it is not water slide it might be ok .